Small selection of the huge range of styles available. 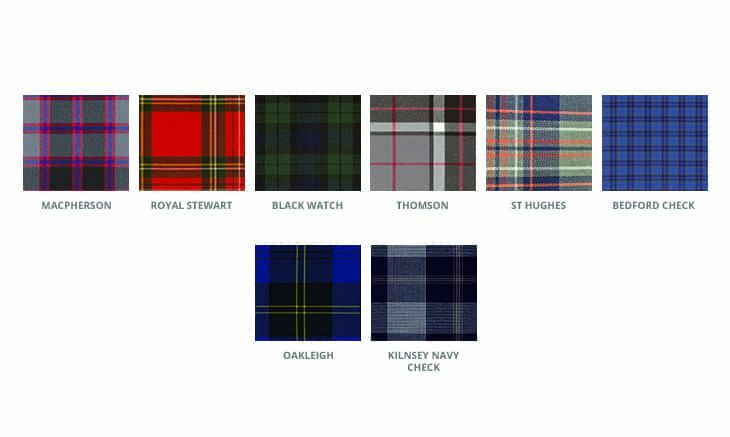 Here are just a few examples of the UK tartans we hold in stock. We can make virtually ant style you need. 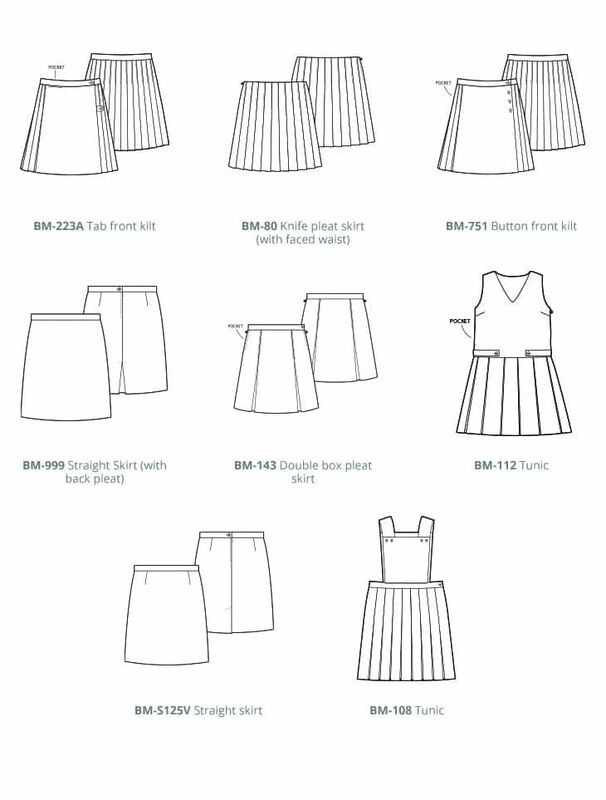 Alternative colours and fabrics are available but minimum orders will apply depending upon the dye lot size.